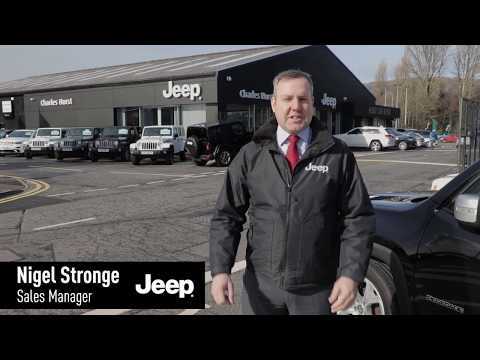 Charles Hurst Jeep is Northern Ireland's only retailer of the world's most instantly recognisable four-wheel drive brand and has the largest stock of Used models in the region. We have an incredible range of Used Jeep models at our Boucher Road dealerships with exceptional Savings & Low Rate APR. Get in touch to chat with one of our experienced sales professionals and to get even more information on our approved used JEEP offers.